An easy ready guide about abuse and neglect was forwarded along to me (thank you, Jennifer). I think most agencies have adapted abuse and neglect information readily accessible to the individuals they serve and comparatively, I thought this one was nicely done. It’s made with a product called Symbols for Life. Essentially, it’s a picture package featuring individuals with developmental disabilities. One copy is $298.00 and then additional copies are discounted. A lot of times, I like to make things with pictures of the individual I’m working with, but there are times when that is inappropriate/unfeasible. I think this could be a good source for those occasions. 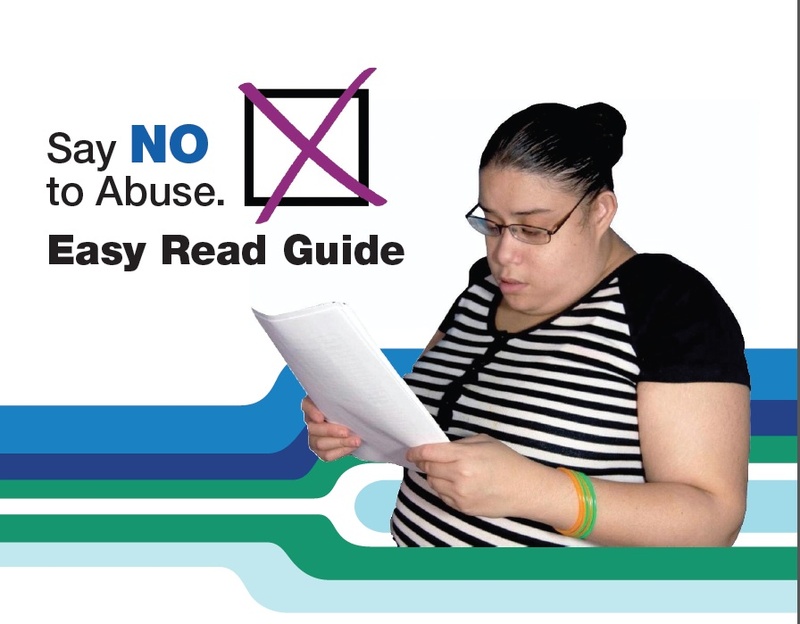 Here’s the Say NO to Abuse pdf if you want to check it out.